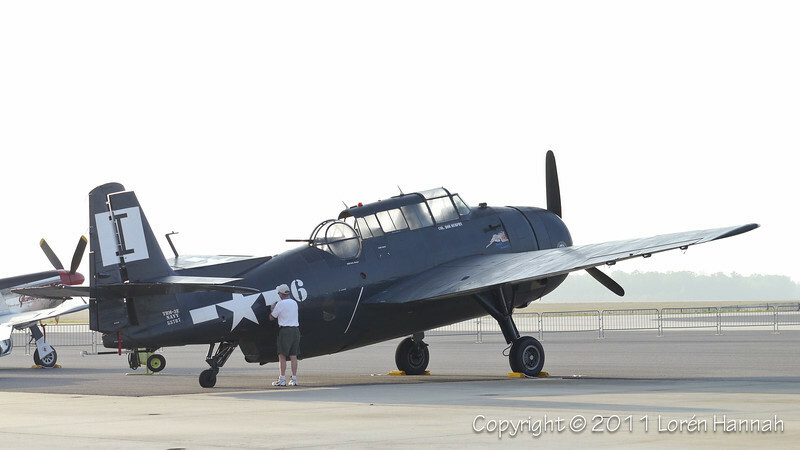 Here are a handful of photos from the Charleston, SC Air Expo. HAZE, heat, HAZE, humidity, HAZE, show facing East, HAZE, parked Jets at show center, HAZE, crew cars between us & the runway - to name a few. Did I mention the HAZE??!? LOL!